via Gizmodo. Google Street View allows you to explore several parts of the world from the comfort of your own home. 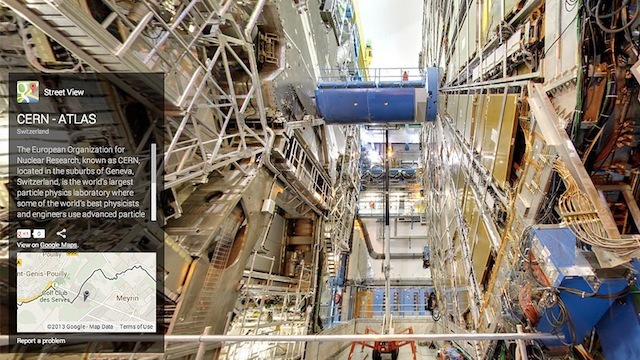 Google’s panoramic cameras were given access to CERN’s Large Hadron Collider (which is the highest energy particle collider ever made, and is considered “one of the great engineering milestones of mankind“). More photos below.